Anyone wishing to order extra photo books of the 2012 Devil Pup encampment can do so through the photo album site, using the link on the upper left side of this site. Or just click the link above. You will need to sign up for a free account with Shutterfly and then you can order as many books (or individual photos) as you wish. Wednesday night, August 22nd, is Awards Night for our 2012 Devil Pups. 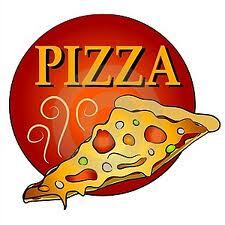 We will meet at the Pizza Factory in St. George at Main and St. George Boulevard for pizza, salad, bread sticks and drinks at 6:00 p.m. The cost for your dinner is $8 per person (less for small children). 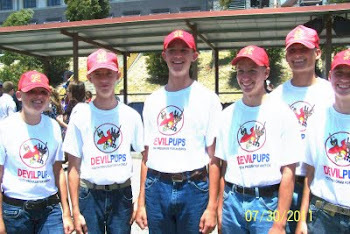 Devil Pups, please wear jeans, your Devil Pup T-shirt, your red neck scarf and red cap. We will make it an early night since it's a school night, but please come and enjoy the food and fun and see these amazing 2012 Devil Pups. Graduation is over and we have seven new pups from St. George - well, one from Korea with grandparents in St. George, and six from the St. George/Ivins area. Please see our 2012 photo album to view videos and stills of graduation festivities as well as the climb up Ole Smokey. We are so proud of all of you. Thank you to parents for your support and Devil Pup Mentors for your assistance. Stay tuned for Awards Night information. 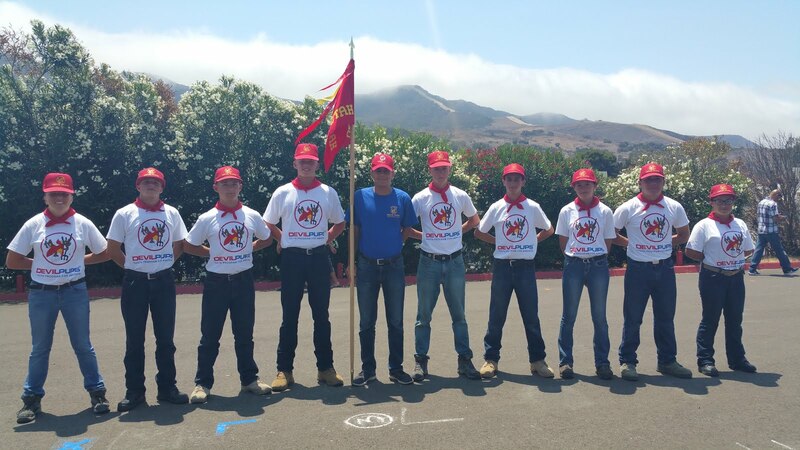 Seven 2012 St. George pup candidates arrived safely at Camp Pendleton 19 Jul. As of 20 Jul they were learning how to march, with varying degrees of success! Huge, huge traffic jam between Barstow and Las Vegas - stop and go as far as the eye can see. Probably won't be back much before midnight. Does everyone from L.A. go to Vegas for the weekend?? 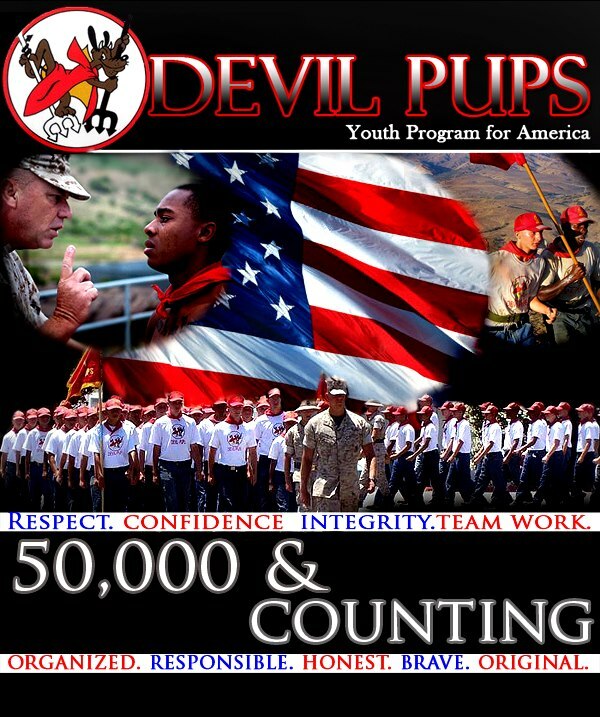 FINAL CALL - 2012 Devil Pup Candidates! Parking lot by Cinema 6, 905 So. Main Street, St. George. Plain white T-shirt, blue jeans, BELT, tennies. Please bring a hoodie. This will be used for early mornings and may double as sleep wear. Weather forecasts for SoCalif during camp time are mid to high 70's during the day and as low as 58 at night. Some type of bag (one) with a strip of masking tape on each side and your last name, first initial on each. At graduation, 300 bags are piled in one place. You will need to see your name on the tape. If an item is not on the approved Devil Pup list at www.devilpups.com, don’t take it. You may take a cell phone, but it will have to be left in your bag which, after contents are transferred to a camp bag at check-in, will be locked up for 10 days until camp is over. 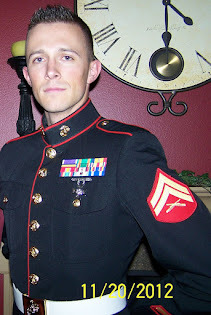 Call Col. Toole’s cell if there are problems at departure time (925) 216-8964. 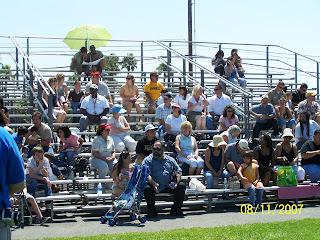 All Pups and Parentsmeet in front of the central section of the stands (reviewing stand) immediately after graduation. You can link up easier there and we need you there for photos and check-out with Col. Toole. Even if you’re hungry and tired, please do this for us. Hey, Devil Pup Candidates! Are you ready?? We leave this Wednesday night/Thursday morning (REAL early Thursday July 19). Get as many cat naps between now and then as you can because you will be busy, busy, busy at camp. We will drive all night - you can cat nap on the way, too. We'll stop for an early morning breakfast in Barstow and then your 10 days starts as soon as we arrive at Camp Pendleton. 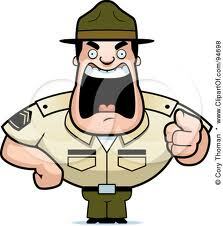 Do you have all your paperwork (including a doctor's exam) done and turned in to Col. Toole or your mentor? Do you have the required hiking boots? Do you have a bag ready to go with masking tape and your name on two sides? Have you checked the packing list information to know what to take (and not take)? Do you have your $100 earning requirement filled? 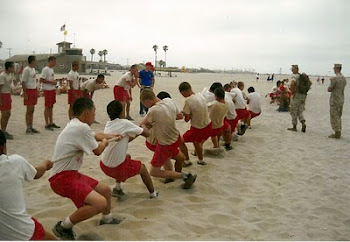 Do you have someone ready to pick you up on the 28th at Camp Pendleton? Failure to fill the above requirements may bump you off the list! You will soon be receiving a Parent Contact List with the names, city, e-mail and cell phones of parents of 2012 Devil Pup Candidates. If unforeseen problems arise making your arrival at graduation late or impossible, this list can be used to contact another parent in your area who may be able to help with transportation. Keep in mind that some parents are scheduling vacations to coincide with graduation and may not be returning directly to St. George. 2:30 a.m. Mountain Daylight Time (MDT) early Thursday morning, July 19, 2012 (that's night time between Wednesday night and Thursday morning); arrive at Cinema 6 parking lot on Main Street, 905 South Main Street, St. George (next to Temple View Trailer Park). Follow the instructions in the congratulations letter for departure attire. Bring your bag with the two strips of masking tape and your name on the tape. 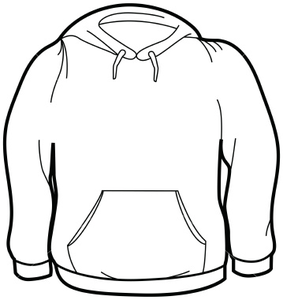 Also bring a hoodie for warmth on the trip and at Camp Pendleton where nights are chilly. We will take "before" photos before departure. 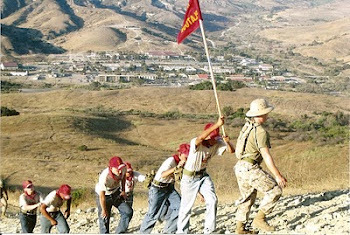 When parents travel to Southern California/Camp Pendleton for graduation, remember the one hour time difference between Utah and SoCalif. Please make sure Donna has your permission to post your cell phone and your home city on the Parent Information List so it can be published soon. The list can be used during emergencies which might prevent you from arriving at graduation ceremonies on time - so your son is not stranded. We will stay until all Pups have been picked up - and consequently one of the requests we make is for all parents and Pups to meet after graduation ceremonies in front of the reviewing stand (center of the bleachers) before you leave Camp Pendleton. We also want to take photos of the graduates - and this is a good time to get a SoUtah group photo. Please e-mail Donna with your permission to disseminate your cell phone that you'll be using on graduation day. 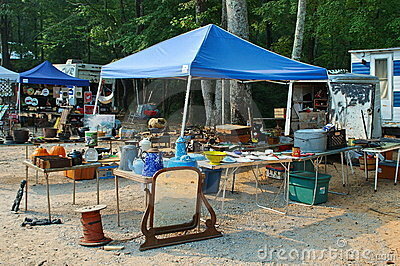 This message is to remind all pup candidate families that there will be a rummage sale at Lin’s Market on the corner of Sunset Ave and Dixie Downs Road. It will be Saturday June 2nd from 8 am to 3 pm. The sale is to raise money for the Devil Pups. 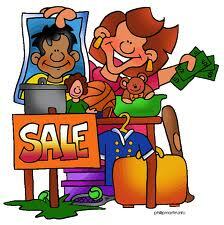 We still need more donated items for the sale. If you, your neighbors or your relatives have things to donate it would be greatly appreciated. If you cannot bring the items to Lin’s Market Saturday morning by 0730, please contact us and we will make arrangements to pick up the donated items. Pick ups can be arranged on May 30th, 31st or June 1st. Thank you for helping out with this project. SoUtah Devil Pups will be holding a garage sale on Saturday, June 2, to raise funds for this year's Devil Pup program. It will be held in the Linn's market parking lot. If any Devil Pup candidates can assist in organizing, selling and cleaning up, please come to the sale which will be held from 8:00 a.m. to 3:00 p.m. (or when sold out). If you have items you'd like to donate to make our fund raiser even better, please bring your items with you on Saturday the 2nd of June. Congratulations to everyone for the good job in attendance and hard work at the first car wash. Due to your great sales jobs and catching a few cars off the street on Saturday, you have helped us earn over $500 towards camp costs. The top three salesmen for this car wash were Chance McPhie, Greysten Saxton and Parker Thayer. Good job, Candidates!! Be working hard on those PFT requirements for the next test on Saturday, June 16. 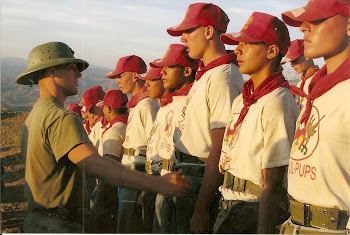 Your scores and willingness to work for Devil Pup camp costs will determine who can fill the seven slots we have as our quota for Southern Utah. There are still 11 candidates vying for those seven slots, so PFT scores will be extremely important. May 12 is the first Devil Pup Car Wash of the 2012 season. 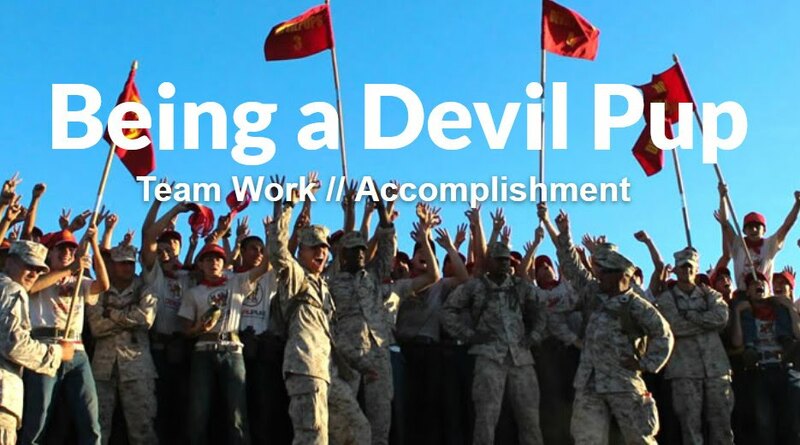 Each Devil Pup candidate will be required to sell 10 tickets – to family, friends, neighbors, etc. – as a way to raise part of your $100 portion of your camp fee. Those candidates from the Dixie HS JROTC program will have received your envelope of 10 tickets already from Doc Thomas. For those of you who are not associated with the JROTC program, you will receive a PDF of the tickets to print, separate and sell. Selling tickets ahead of time is a good way to raise funds for the Devil Pup program. Friends and family can purchase a ticket (or tickets) even if they don’t plan to attend the car wash. They may prefer to call it a donation to help you go to Devil Pup camp. If they do want to have their car washed, they can come to the Hilltop Car Wash facility on St. George Boulevard and present their ticket, showing that they have already paid. The time of the car wash is from 10:00 a.m. to 1:00 p.m.
Bring your envelope full of cash from the sale of your tickets to the car wash. Please enter your name on the outside of the envelope along with the amount of money inside. There will be a member of the Marine Corps League assisting at the car wash who will take these envelopes and make sure you are credited for the money you earned. 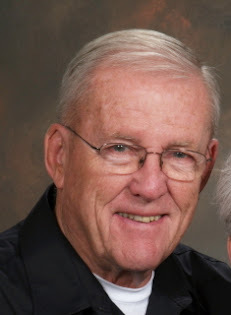 Please call Col. Toole at (435) 652-3998 if you have a conflict and are unable to attend the car wash. You should still sell your envelope of tickets. There will be one more car wash on June 16 (right after the PFT). 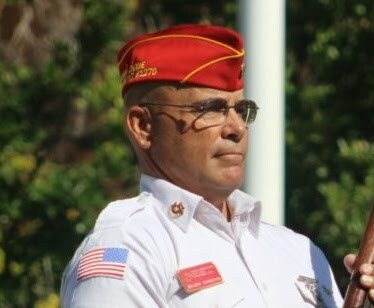 The PFT will start at 9:00 a.m. and you will then proceed to Hilltop Car Wash on St. George Boulevard to work at the car wash from 10:00 a.m. to 1:00 p.m. Again, you will be required to sell 10 tickets – which will be provided to you at a later date. 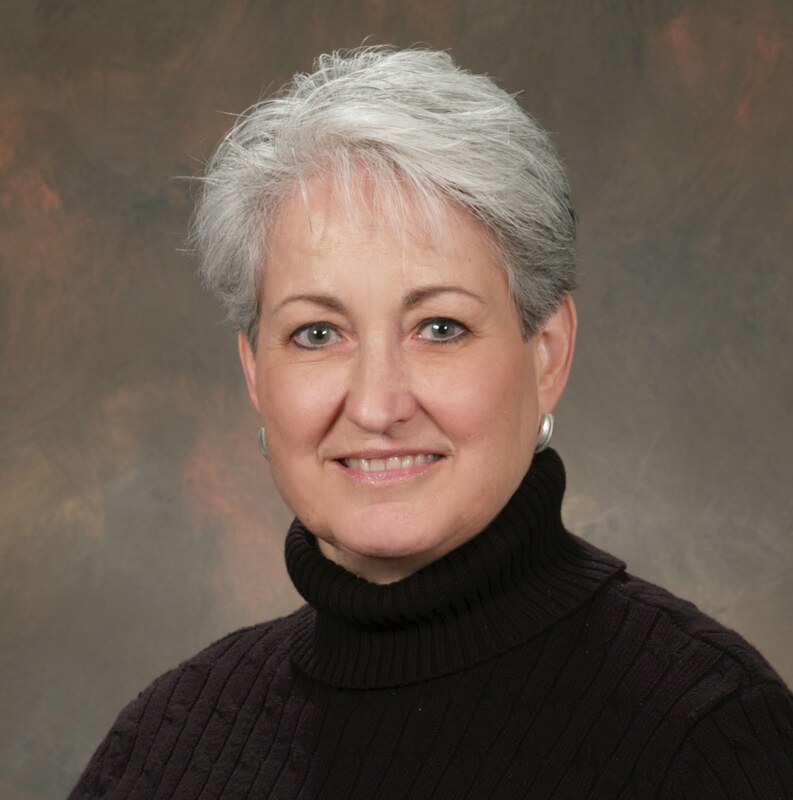 If you have questions, you can e-mail Donna Toole, the SoUtah Devil Pups Coordinator at dtoole@sunrivertoday.com. The Saturday, April 28, test will also be held at the Washington County Sheriff's facility located at 750 S. 5400 West, Hurricane, UT. 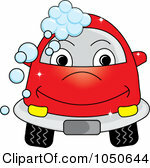 The first of two or three fund raising car washes will be held on May 12. More about that later, but pencil it in on your calendar. At Saturday's PFT you will be given tickets to pre-sell for the May 12 car wash event. Place: Washington County Sheriff's Office, 750 So. 5400 West, Hurricane, UT. Note: As an accommodation to individuals unable to attend the test on 21 April, there will be a make-up test at the same location at 10:00 a.m. on Saturday, 28 April. 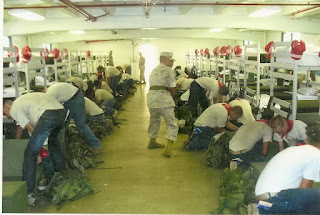 These two tests comprise the first PFT test. You should attend at least one of the two. Note: As an accommodation to individuals unable to attend this test, a make-up test will be scheduled. These two tests comprise the second PFT test. You should complete at least one of these tests. 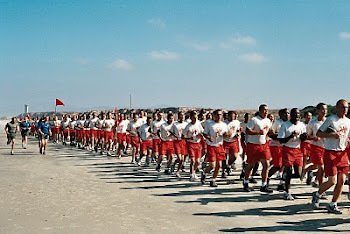 Again, all candidates are required to complete two full PFT tests. There will likely be car washes held after these PFTs. Times and place will be announced. Candidates competing for a place on the roster will have their qualification judged on participation in these fund-raising activities. Place: Library Meeting Rooms A&B, Basement of County Library, 88 S. 100 West, St. George. Purpose: Have potential candidates and parents attend and have any questions about the Devil Pup program answered to their satisfaction. As accommodation to parties unable to attend the meeting on Tuesday, April 17, there will be another meeting, same place, on Wednesday, April 18, from 6:30 to 7:45, for the purpose of answering questions. Individuals attending Tuesday meeting are not required at Wednesday meeting.